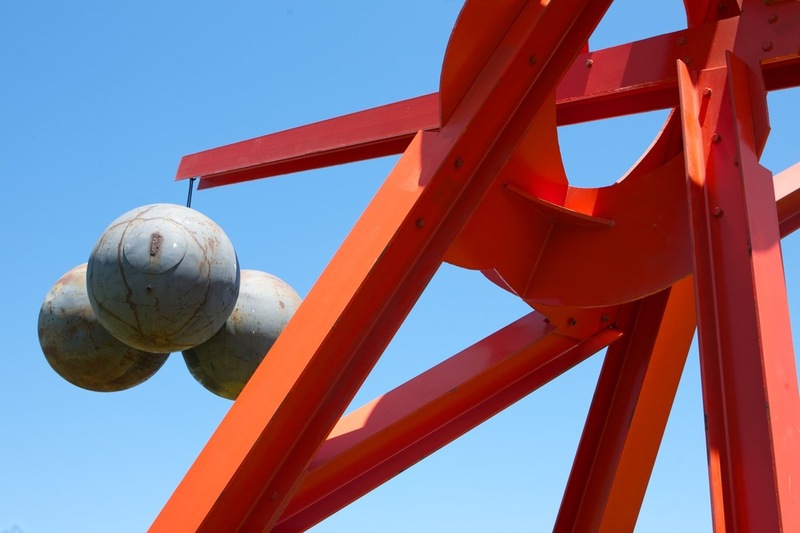 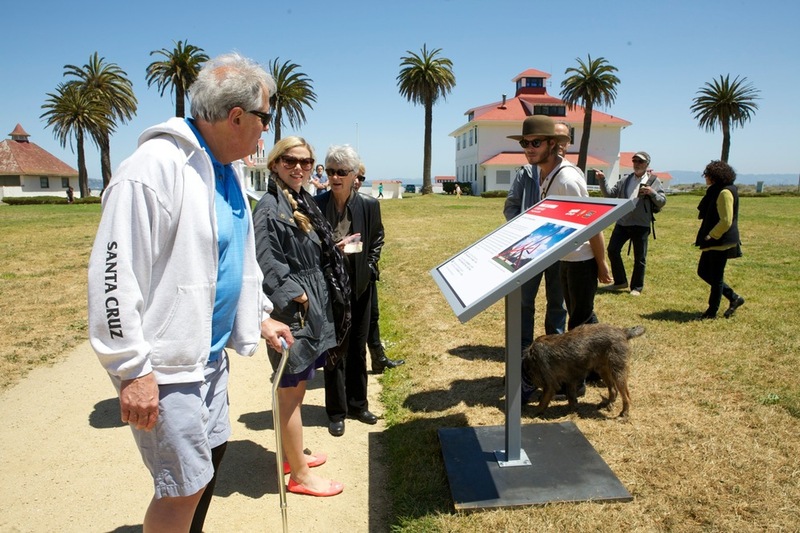 Digital Fusion Media produced interpretive signage for the Mark di Suvero exhibition. 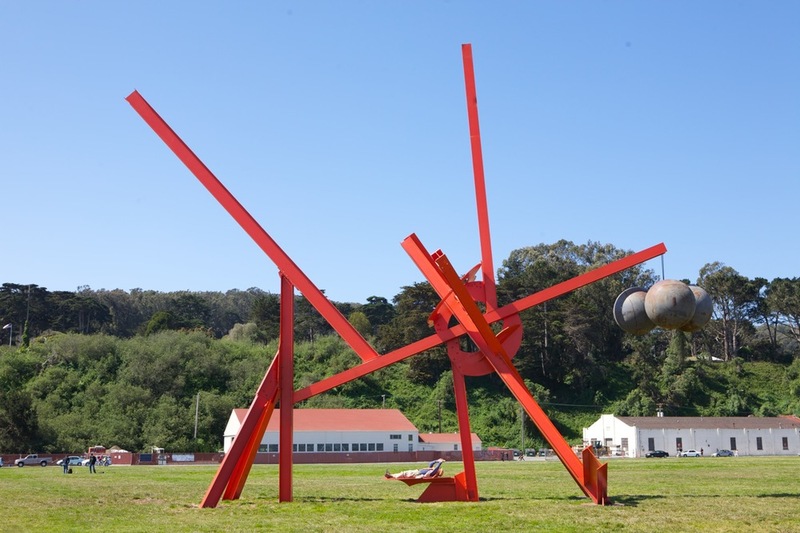 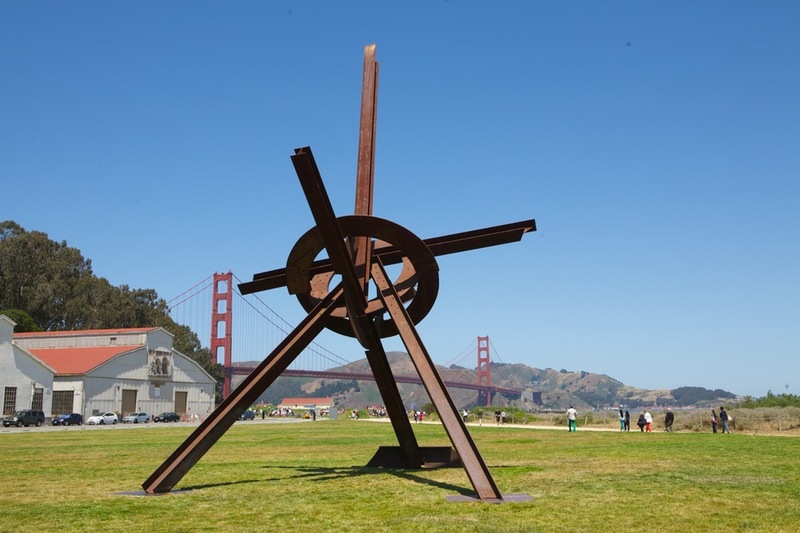 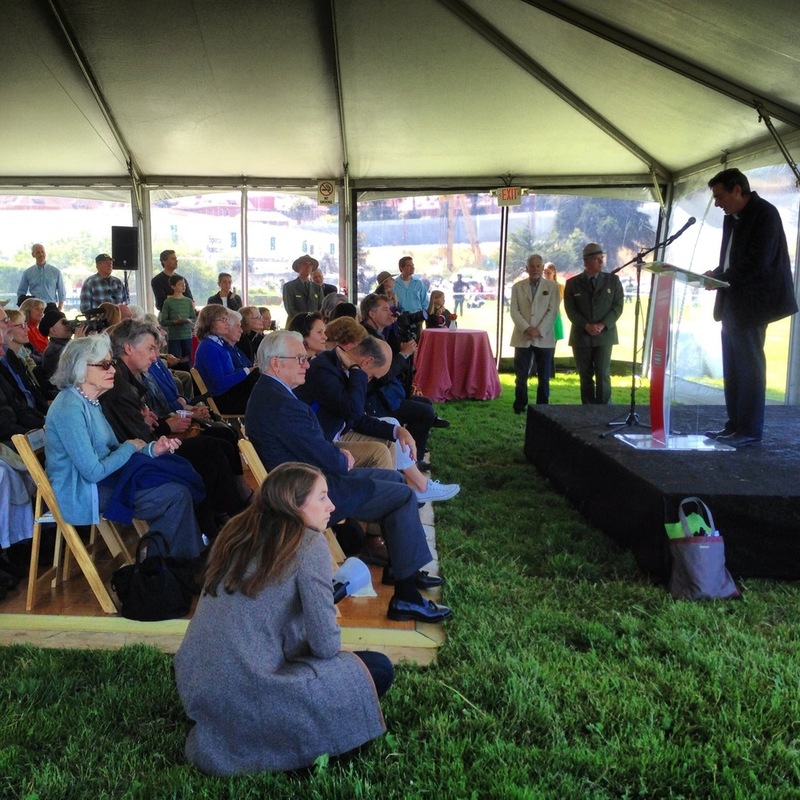 The sculptures will be located at Crissy Field for one year (May 22, 2013 - May 26, 2014). 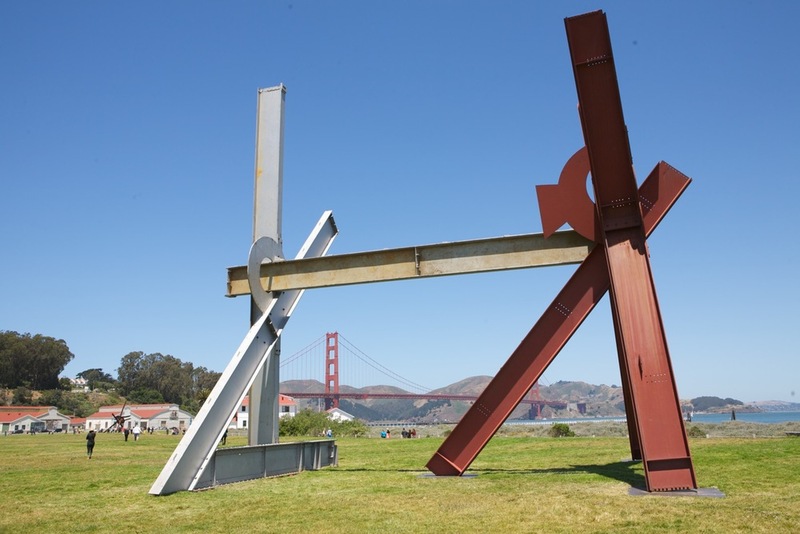 Presented by SFMOMA in partnership with the National Park Service and the Golden Gate National Parks Conservancy, the work includes eight monumentally scaled sculptures, dating from 1967 to 2012, celebrating five decades of work by the artist.